Over the last few years, the popularity of cooking programmes on TV has grown significantly with BBC's Masterchef becoming one of the most watched shows by a wide spectrum of food enthusiasts. Each year friends and family are always saying to me that I should try to get on the show but whilst I enjoy cooking and consider myself to be fairly skilled in the kitchen, the standard of cooking that is now being displayed by those who throw their chefs hat into the ring is phenomenally high. In recent years the show has been a springboard for a number of people who have gone on to have successful careers within the food and drink industry including, Thomasina Miers, Mat Follis, Dhruv Baker and Shelina Permaloo. As this years competition came to a close, myself and Nicola found it difficult to choose a favourite candidate as the four finalists Ping Coombes, Jack Lucas, Angela Langford and Luke Owen were all brilliant. 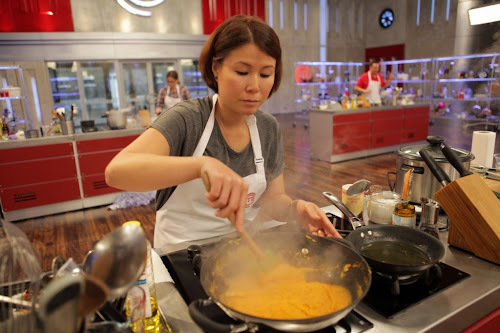 In the end, Malaysian born Ping nudged in front of the others to claim the title of Masterchef Winner 2014. 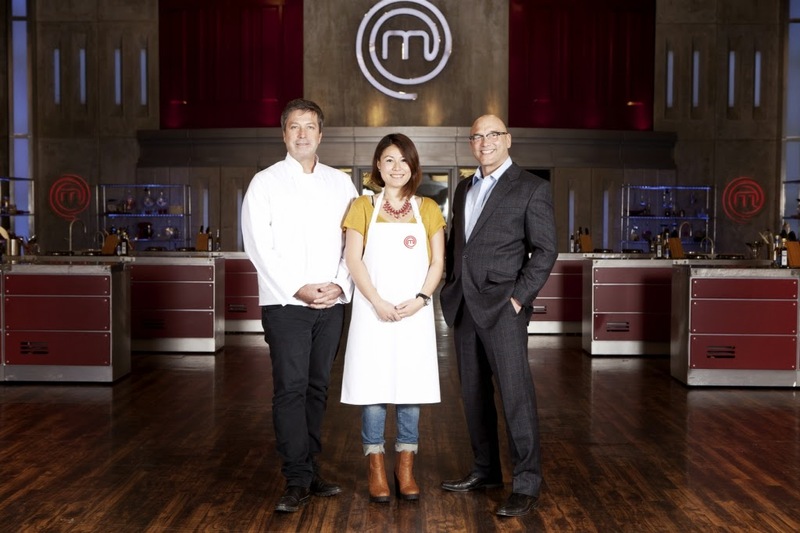 Ping, who lives in Bath with her husband and baby daughter Alexa, only entered Masterchef after being made redundant and her friend sent her the application form for the show. Having watched the show for years, and coming from a family of fantastic home cooks, the time was right for Ping to see just how good a cook she really was. The rest is history! 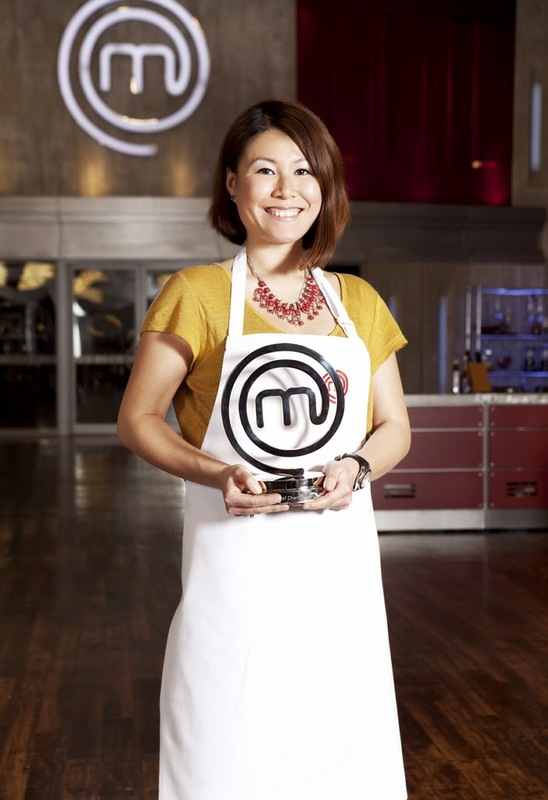 What do you hope to do with your career now that you have won Masterchef 2014? I'm looking to continue to learn as much as possible. Although I have won Masterchef 2014, I couldn't call myself a chef as I'm still lacking in so many ways. However I do hope to be able to bring the flavours of Malaysia to the UK more. It's still relatively unknown. So perhaps a cookbook to encourage people to cook more with Malaysian flavours and looking into the crystal ball, maybe a small Malaysian cafe in Bath to make Malaysian food accessible in the South West. My favourite is cooking tapas in La Boqueria. I have always loved the market and to be able to cook there was a great experience and really good fun! That I can be creative when put under pressure and that I can cook well. The nasi lemak. It's a simple dish in Malaysia and it was a challenging process to elevate it so I'm glad I was able to do it both with flavour and presentation. Menu wise, if I can concentrate, would be a Asian suckling pork belly sandwich with lots of crackling and trimmings followed by almond and cherry tart with clotted cream ice cream accompanied by loads of beer! I'll have the champagne on ice for after! I would like to thank Ping for taking the time out to answer '5 Questions' for Gerry's Kitchen, and wish her well for the future. I would also like to thank the staff at Plank PR for their assistance in putting this information together. For more information visit www.pingspantry.co.uk - Ping will be cooking at the MasterChef Restaurant & Bar in September. Keep up to date with Ping on Facebook and Twitter.